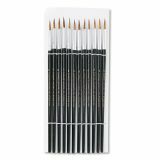 Charles Leonard Artist Brush, Size 6, Camel Hair, Round, 12/Pack - Paint brushes feature fine camel hair held in seamless, double-crimped, aluminum ferrules. Standard-length hardwood handles are round with a pointed end. 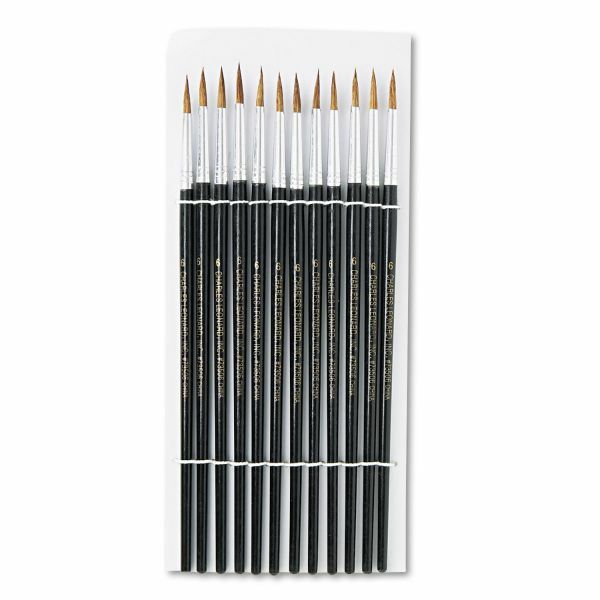 Paint brushes are great for school, hobby and craft use.